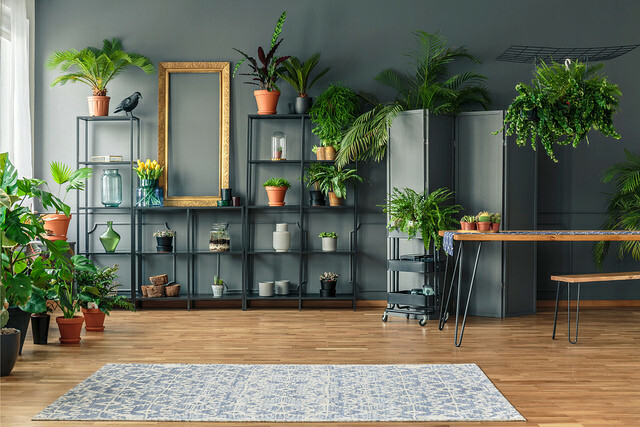 Indoor plants can add life to a home but they can also require maintenance and a bit of skill, making many people reluctant to fill their homes with them. 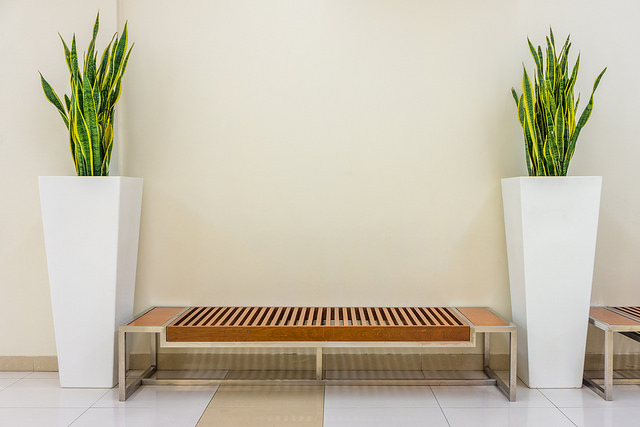 We’ve put together a list of popular, low-maintenance indoor plants. 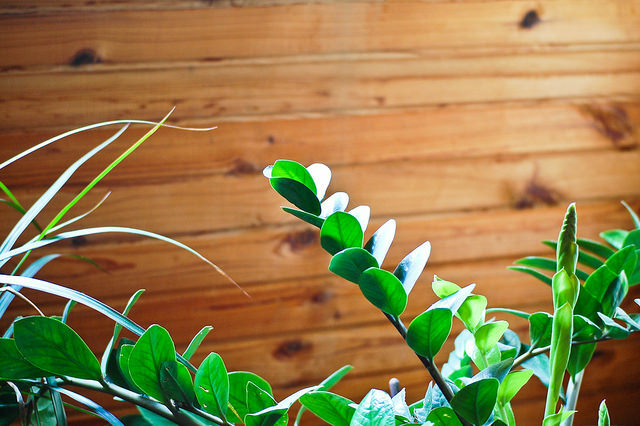 Plants, of course, absorb carbon dioxide and release oxygen during the day. 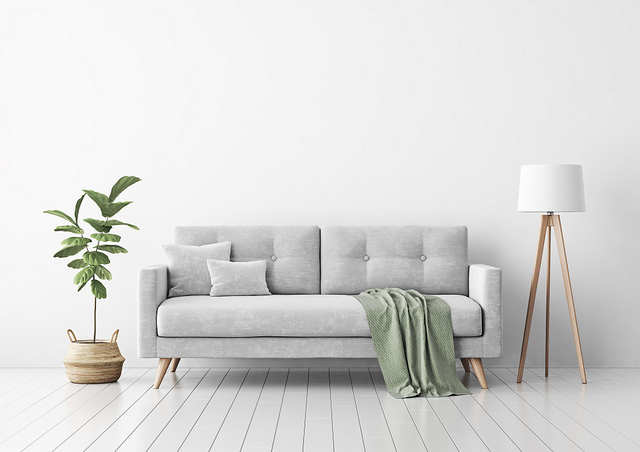 Many of these plants actually have additional air-purifying qualities, making them worthwhile decorations for your home. *All our listed plants can be found at Bunnings (their prices for the smallest available plant size are shown here). Mother-in-law’s Tongue is a very popular choice for an indoor plant. This plant is also known as Snake Plant because of its rigid, vertical leaves, which grow to about 50-120cm. It’s easy to look after, only needing to be watered about once a month. It also has air-purifying qualities. While most plants release oxygen during the day, Mother-in-law’s Tongue releases oxygen at night. 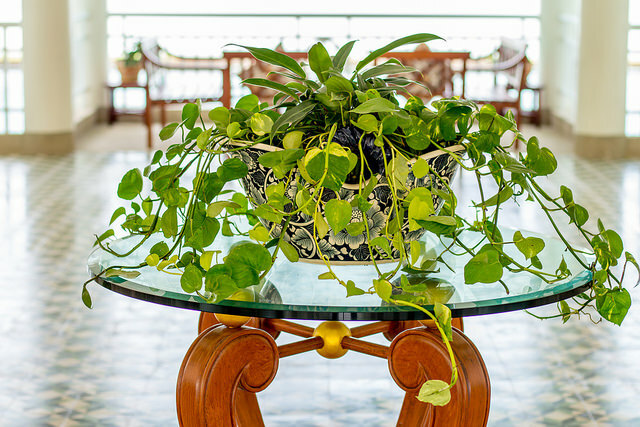 Devil’s Ivy, also known as Golden Pothos, is a surprisingly popular indoor plant, considering it’s toxic to pets. It’s often chosen by people with a lack of gardening skills because it’s fairly low-maintenance. It grows in low light and only needs to be watered weekly. However, it can also use a dust and a prune every now and then, if you want it to grow several metres in length. Despite its toxicity, Devil’s Ivy actually fights other toxins in the air, including xylene, benzene, formaldehyde and trichloroethylene. Peace lilies are a great choice for an indoor flowering plant. There are a variety of species of peace lilies, all with a similar appearance. They have dark, glossy leaves and white flowers. These plants grow well in low sunlight areas and in cool temperatures. Peace lilies only need watering about once a week. You will also need to remove the old flowers and leaves from the pot. 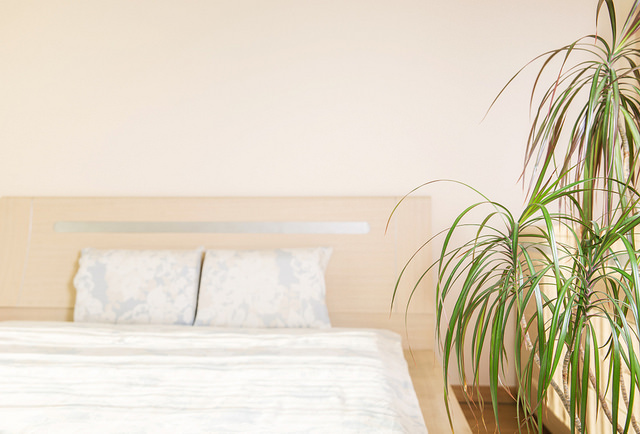 While these plants are also poisonous to pets, they benefit the environment by clearing acetone from the air. 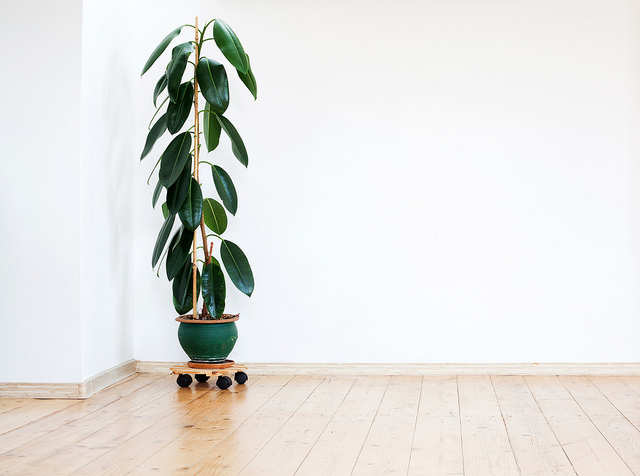 If you want to fill up some space, put this tall plant in your home, preferably next to a window. It only needs to be watered about once a month and you can prune it to stop it from touching the ceiling. You can even cut off a part of it and grow another plant out of the cutting. Again, this plant is toxic to pets. This exotic plant, hailing from eastern Africa, is ideal because of its attractive, glossy appearance and its low maintenance needs. The unique structure of this plant, which includes a rhizome, means that the plant retains water and doesn’t require frequent watering from you. While this plant can grow in low light levels, it still prefers some sunlight. 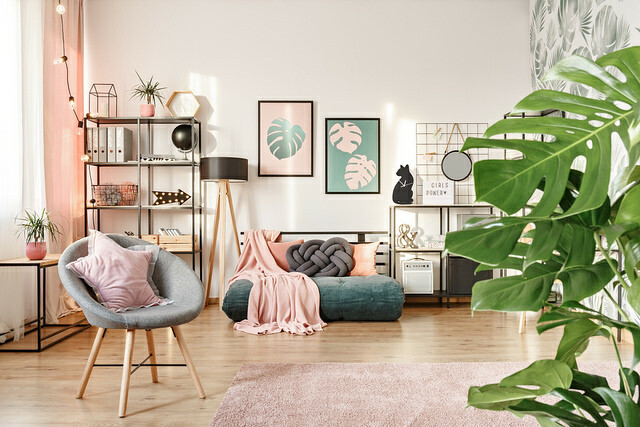 There are multiple species of philodendron that are popular as indoor plants. Two of the most popular are the Philodendron xanadu and the Philodendron bipinnatifidum. Both have large, distinctive leaves. These plants are great for outdoors, as well as indoors. The leaves form layers to create a lush, compact plant. This large-leafed plant can grow to be 2 metres tall, meaning that it can fill a corner with greenery. You might have to be patient though, as this is a slow-growing plant. As a tropical plant, it fairs best with a warm temperature and moist soil. It likes a bit of sun, but not too much; you don’t want the leaves to get sunburnt. The Rubber Plant prefers low light and cooler temperatures. In these conditions, the plant will grow and grow, so it’s best to keep it pruned. You should also be prepared to repot the plant as it grows. The leaves require a bit of maintenance, needing dusting to keep their shine. However, this effort is well worth the trouble for a plant that eliminates toxins and purifies the air. 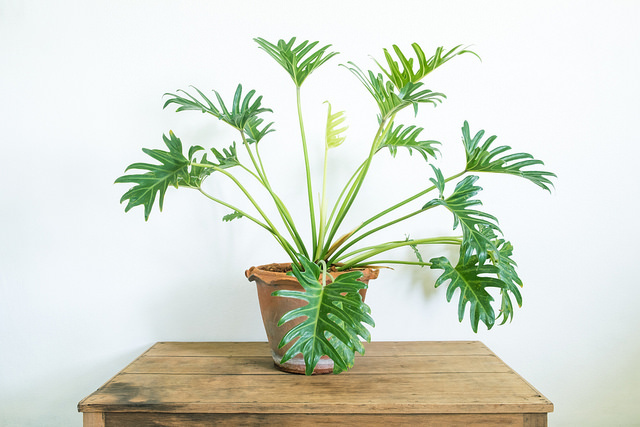 This plant has a lot of unusual names from Monstera, to Swiss Cheese Plant and Fruit Salad Plant. The unique shape matches the unique names and makes it a popular choice for home design shows. This means, of course, that you’ll look very trendy with one of these in your home. These plants are fast growing and long enduring but may need some help along the way. Support is sometimes needed; just some bamboo sticks will do to keep the plant upright. The leaves may also need dusting and you might need to repot the plant every now and then. These beautiful, butterfly-shaped flowers will bring a touch of colour to your home. The flowers are long-lasting, surviving up to 3 months. They need to be placed somewhere bright, without being in direct sunlight. They prefer a humid climate and should be sheltered from cold breezes. Make sure to drain excess water from the pot and give the dead stems a chance to die back before you prune them off the plant. 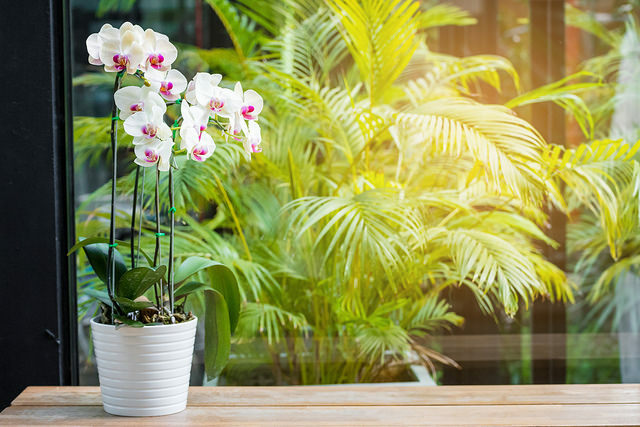 From tall, leafy plants to compact, colourful flowers, there are a variety of indoor plants for you to choose from. Make sure to water them and tend to them, and then you can enjoy their purifying and aesthetic benefits. 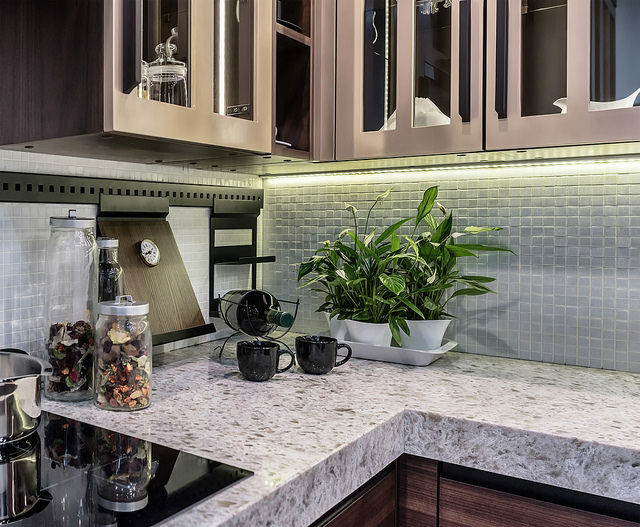 For more home design inspiration, check out our article on 7 decoration ideas for your home. 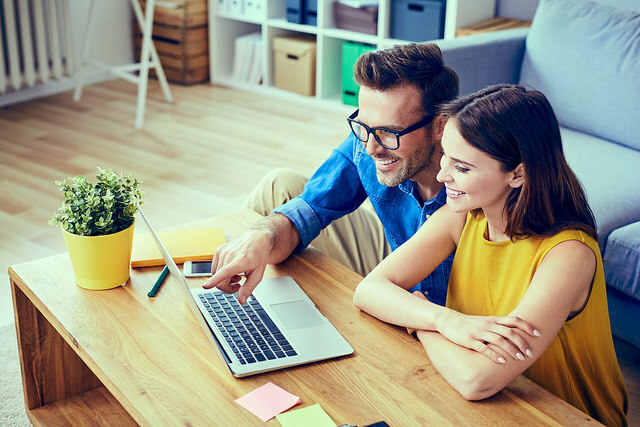 Is your interest rate this low? Make sure you always have best home loan deal.